How Long Can You Store Commercially Canned Food? | Cook It Quick! 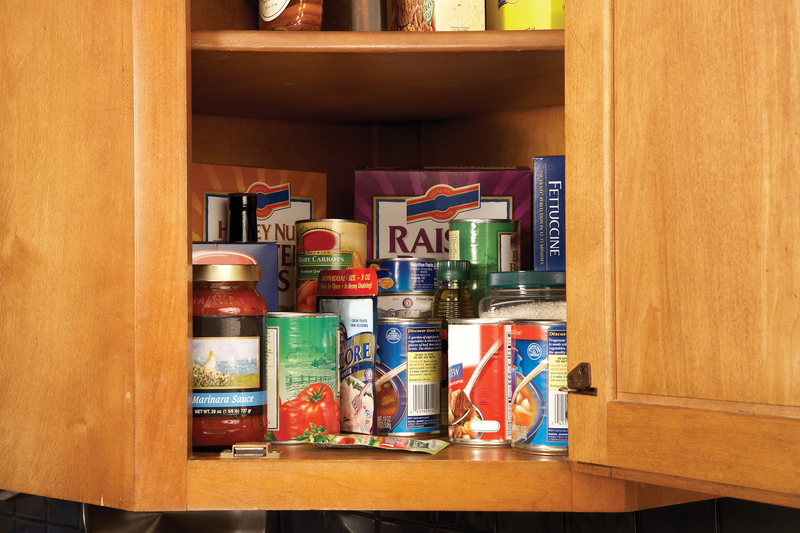 How Long Can You Store Commercially Canned Food? Commercially canned foods are convenient as they require no refrigeration to keep their contents safe. Their nutritional value is comparable to other forms of food such as frozen and fresh. In some cases, it may be higher. Is it safe to use rusted cans? So … the next time you wonder if you “can” use the food from that can, check out Shelf-Stable” Food Safety! This entry was posted in Kitchen Tips and tagged alice henneman, extension, Food, food safety. Bookmark the permalink.